The countdown to our EU Nations Under 21 competition is in full swing, with less than 2 weeks until our women and men go head to head with their European counterparts at Manchester Aquatics Centre. Both of our England teams will be up to 2 years’ younger than their opposition, as the under 19s teams are in preparation for their LEN European championships next year, and so the competition will be tough! 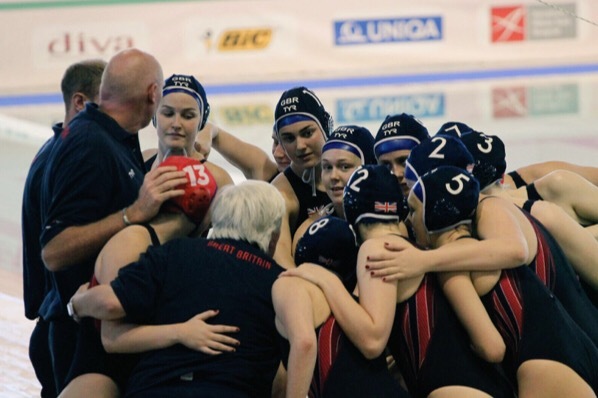 The England women will be competing against the Czech Republic, Scotland and Wales, while the men take on Denmark, Scotland and a wildcard entry – the City of Manchester senior men’s team. England women will be the first of our teams to play when they take on Wales at 10:15 on Saturday morning with the England men’s team playing later at 13:00 against Manchester. Tickets are limited, and will available on a first come first served basis at the MAC reception on the days. Entry is £10 (adults) and £2 (children) on Saturday, with entry half price on Sunday. Well done on your selection and good luck guys!